Provide sufficient evidence to reach the market and get you published. For clinical trials and epidemiological studies. 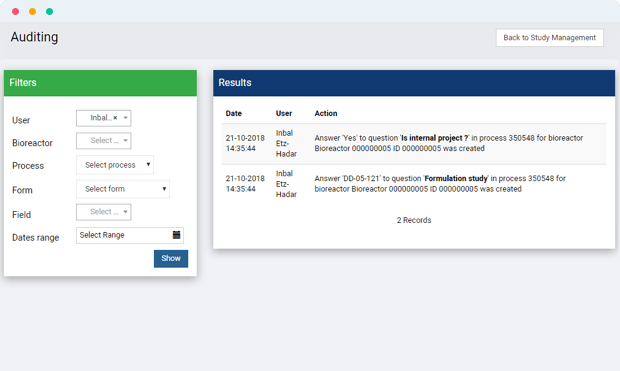 Build your study using an intuitive visual designer and drag-&-drop interface. Define the structure of your database according to the type of study and data you need to collect. 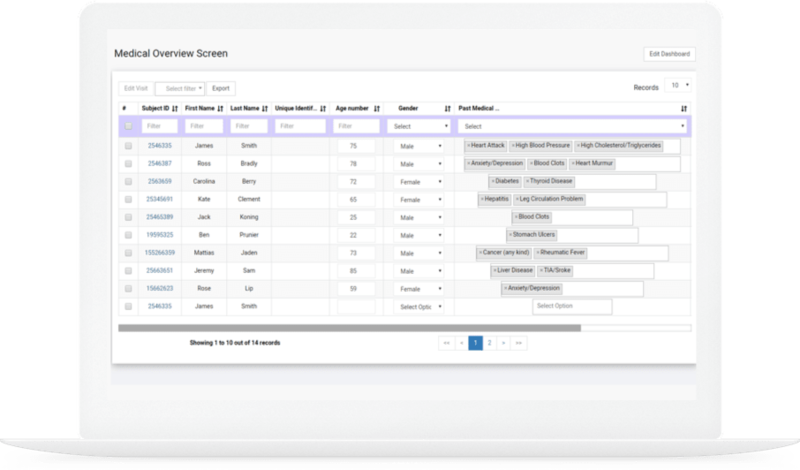 Aggregate and review your data through specialized screens. 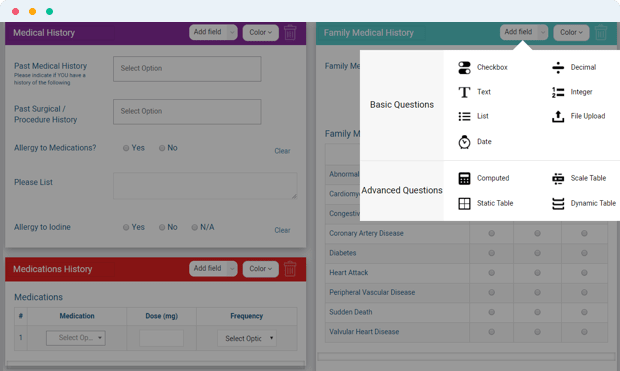 Check for discrepancies, manage incomplete forms, track follow-ups and more. Rediscover your database and organize it into manageable units according to the criteria you choose. 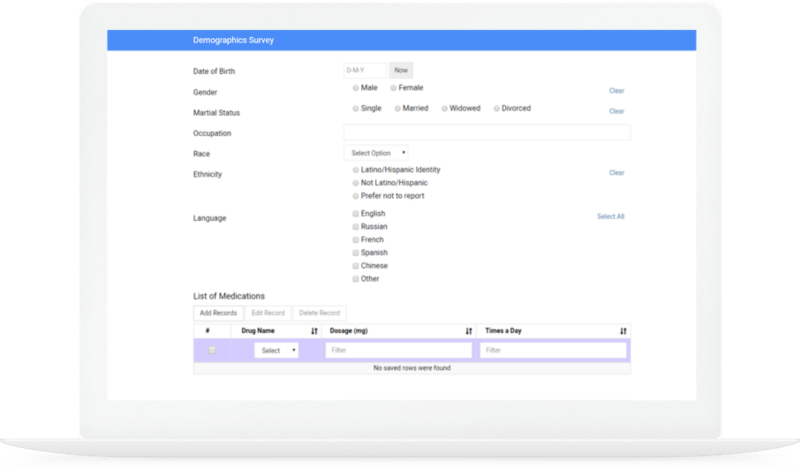 Create filters in natural language and use saved datasets for reporting, workflow planning, patient management, data analysis and more. Strengthen patient compliance by engaging them in the study. Offer them a patient portal where they can answer surveys, track their progress and read interesting insights and cross-sectional data. 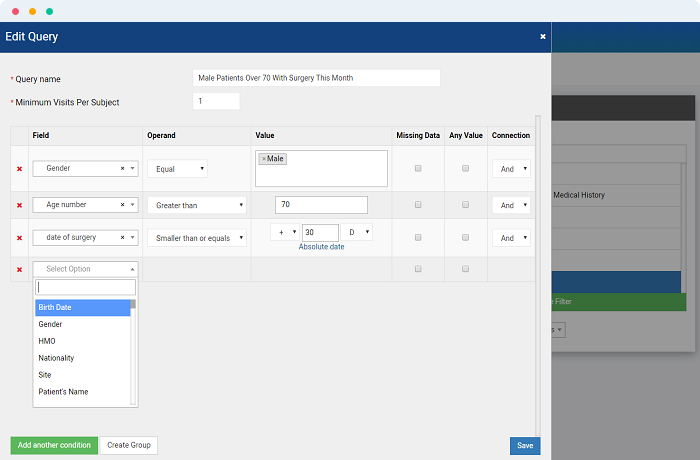 Audit site activity, define user roles and ensure compliance with clinical protocols.